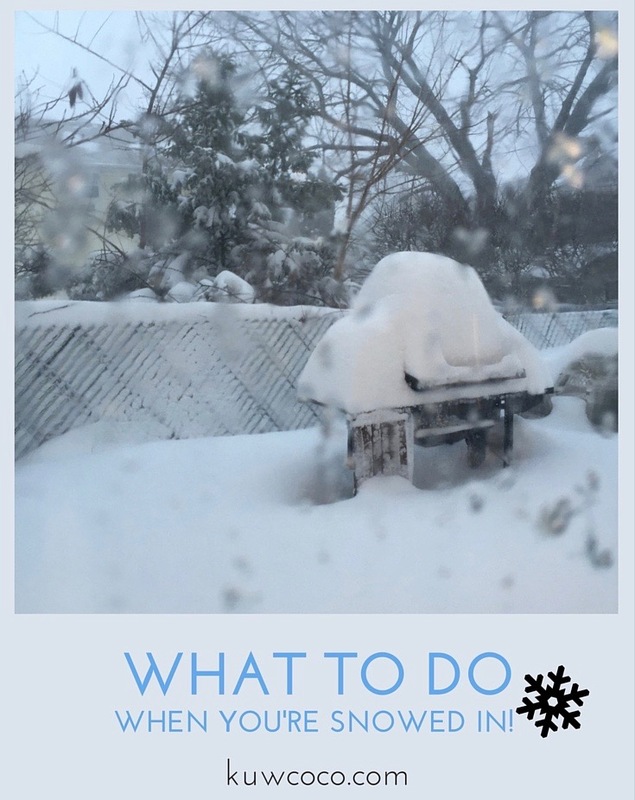 I’m currently sitting in snow that has been falling for officially 24 full hours, wanting to write a blog post so why not write a post about what you can do when your snowed in! 21. And last but not least, have a relaxing day! So here’s a list of some random things to do whether you’re stuck inside from Super Storm Jonas or a future snowstorm! Anyone else stuck inside with 25+ inches of snow bored out of their minds like me? Hope this list even helps one person to not be as bored as I was today!! Good luck & stay safe beauties!